Hey Buddy!, I found this information for you: "Jarrett Hurd Wins A Split Decision, Retains Championship Belt". 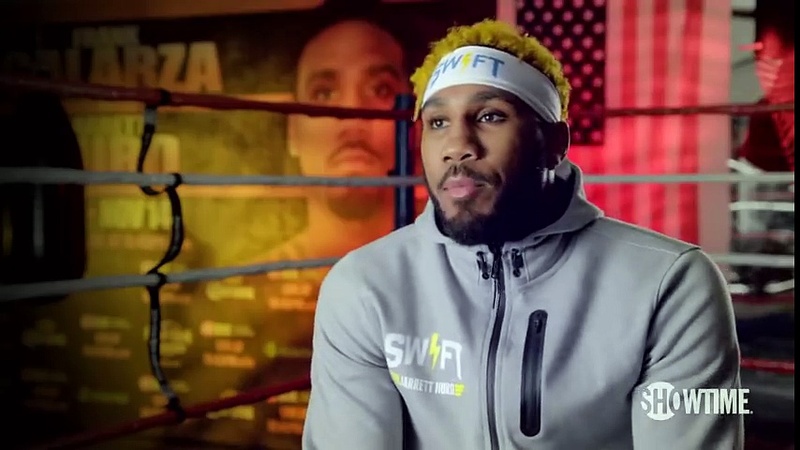 Here is the website link: https://blackmeninamerica.com/jarrett-hurd-wins-a-split-decision-retains-championship-belt/. Thank you.